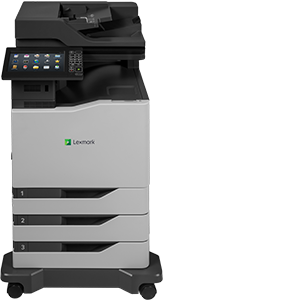 As an authorized Lexmark dealer, Unison Business Solutions has The Edge on our competition. 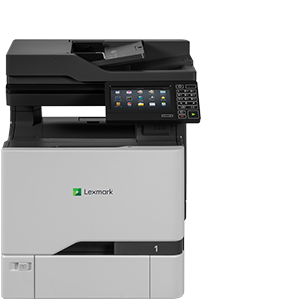 No matter what your business, there is a Lexmark device that's right for you. 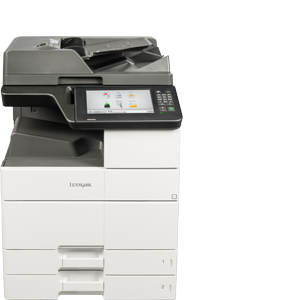 Every aspect of our new color printers and MFPs is touched by innovation, cost efficient, and best-in-class results. Now you can enhance industry specific workflows with crisp brilliant color. and then give us a call at (443) 470-7300. Unison Business Solutions. Business Solutions is in our name because Business Solution is what we do. 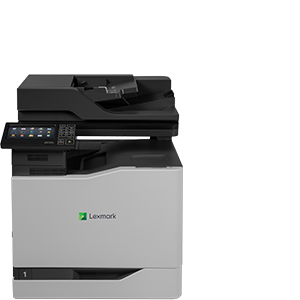 Designed for work teams of up to ten printing up to 3,000 pages per month, Lexmark small workgroup devices offer the performance, quality and reliability of larger enterprise-class devices, skillfully scaled to fit in smaller spaces. Drivers & Downloads | Questions? 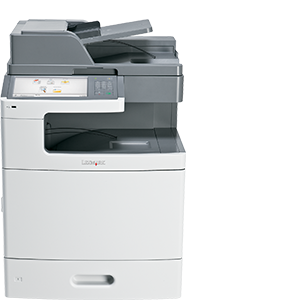 Prints and copies up to 50 ppm. Prints and copies up to 52 ppm. Prints and copies up to 55 ppm. Optional staple, hole punch finishing. 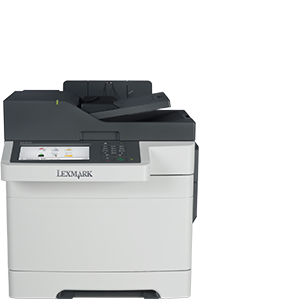 Prints and copies up to 60 ppm. 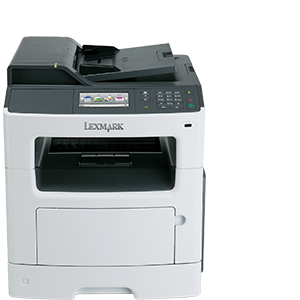 Prints and copies up to 40 ppm. 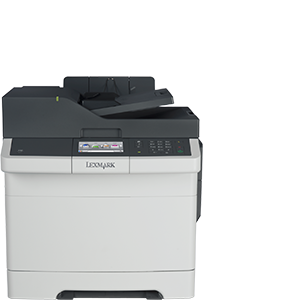 Prints and copies up to 55/50 ppm mono/color. 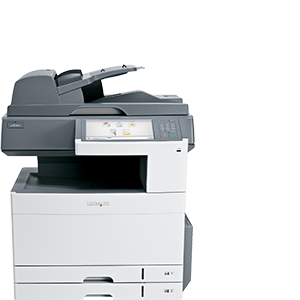 Prints and copies up to 63 ppm. Prints and copies up to 70 ppm. Optional staple, staple/hole punch finisher. Prints and copies up to 65 ppm. Optional booklet and staple/hole punch finisher. 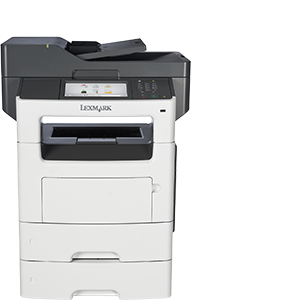 Whether your business fills a room or circles the globe, your goals are unique and your imaging technology has to do more than check typical boxes like print, copy, scan, and fax. It must support your unique vision by streamlining processes, lowering printing costs, and ensuring security and compliance. Your next step is to schedule a free on site consult so we can learn more about your needs and how we can help. It's easy. It's fast. And it's free. Just call Unison Business Solutions at (443) 470-7300.